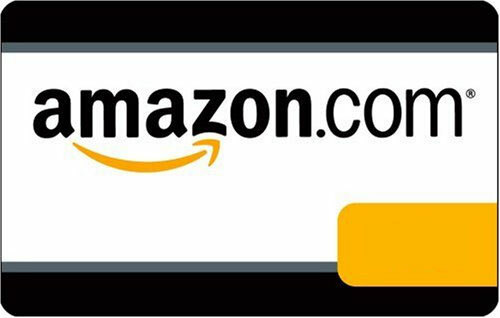 Giveaway Details 1 winner will receive their choice of a Kindle Fire 7" HD (US Only), $199 Amazon Gift Card or $199 in Paypal Cash (International). There is a second separate giveaway for bloggers who post this giveaway on their blog. See details in the rafflecopter on how to enter to win the 2nd Kindle Fire. 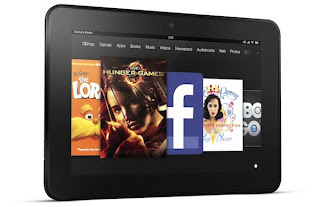 Sponsor a future Kindle Fire Giveaway by signing up HERE. 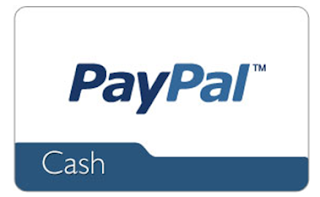 Ends 8/15/13 Open only to those who can legally enter, receive and use an Amazon.com Gift Code or Paypal Cash. Winning Entry will be verified prior to prize being awarded. No purchase necessary. You must be 18 or older to enter or have your parent enter for you. 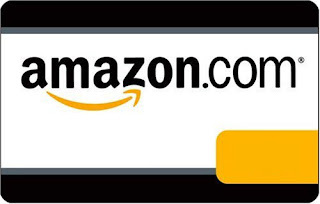 The winner will be chosen by rafflecopter and announced here as well as emailed and will have 48 hours to respond or a new winner will be chosen. This giveaway is in no way associated with Facebook, Twitter, Rafflecopter or any other entity unless otherwise specified. The number of eligible entries received determines the odds of winning. Giveaway was organized by Kathy from I Am A Reader, Not A Writer http://iamareader.com and sponsored by the participating authors & bloggers. VOID WHERE PROHIBITED BY LAW.